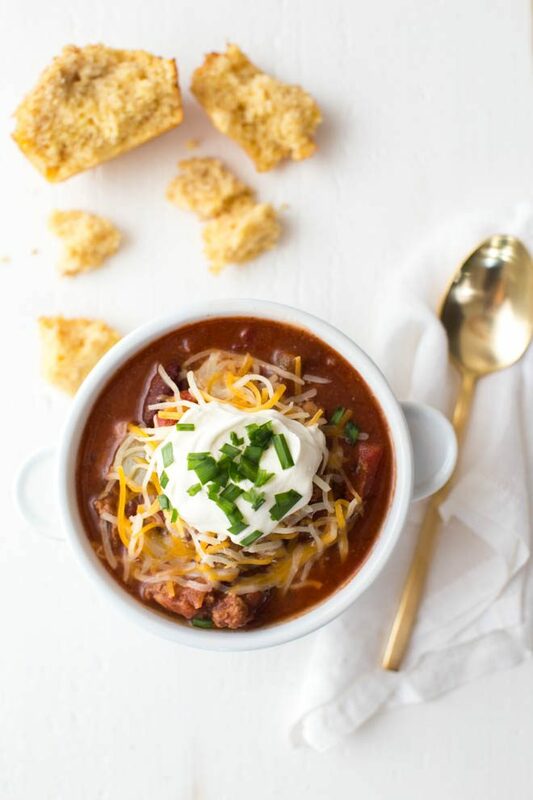 Hearty Turkey Chili is a classic go-to chili recipe made with plenty of fresh flavors and packed with protein! 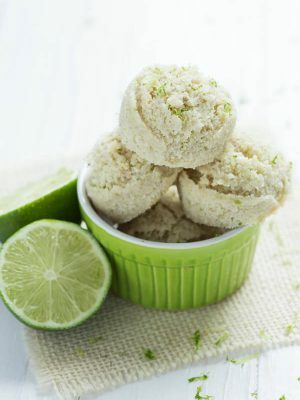 This is a recipe that kids and adults will love. 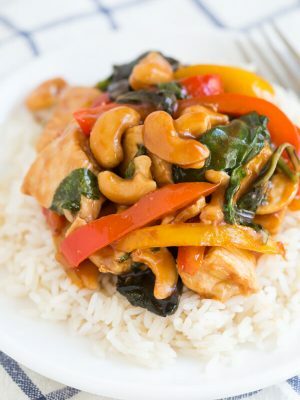 During my busy season with work, I am always looking for something that is easy to make and works well as leftovers. I also like to make a few meals on Sunday that I can reheat during the week. 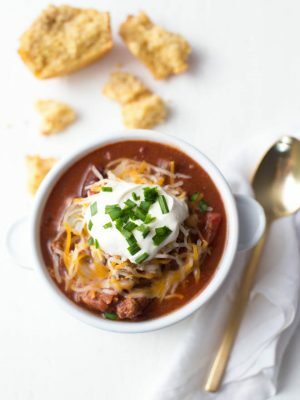 Hearty Turkey Chili is always a great option because it’s easy to prepare and the leftovers taste even better. One of the first recipes I made on my own from scratch was this chili recipe. 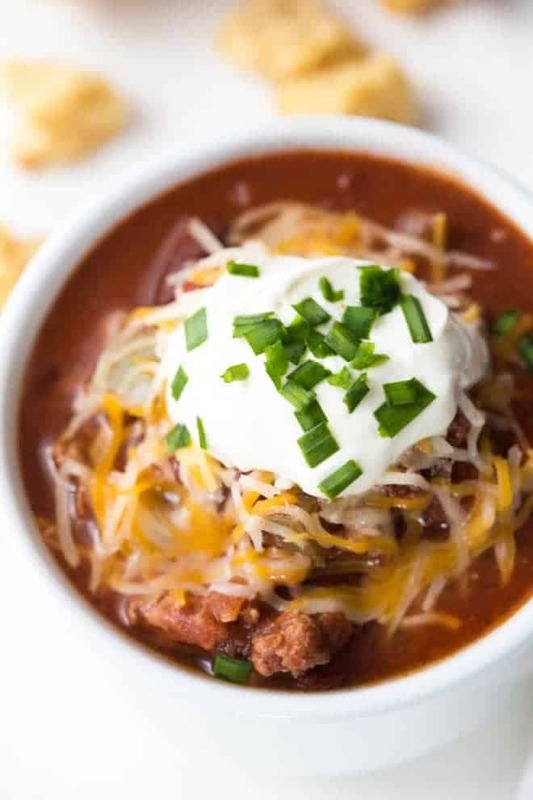 I love cooking this recipe because I have yet to find another turkey chili recipe that is as thick, hearty or delicious. While I generally make this chili the same every time, I like that you can add or subtract ingredients to make it your own. Add a diced jalapeno for a little spice or Italian sausage for a meaty dish. 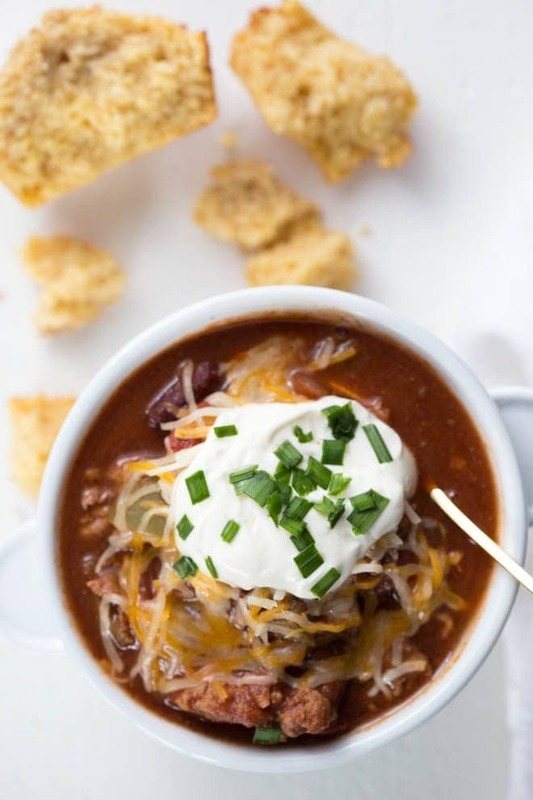 Since this chili gets better with age and reheats well it works perfect as leftovers. 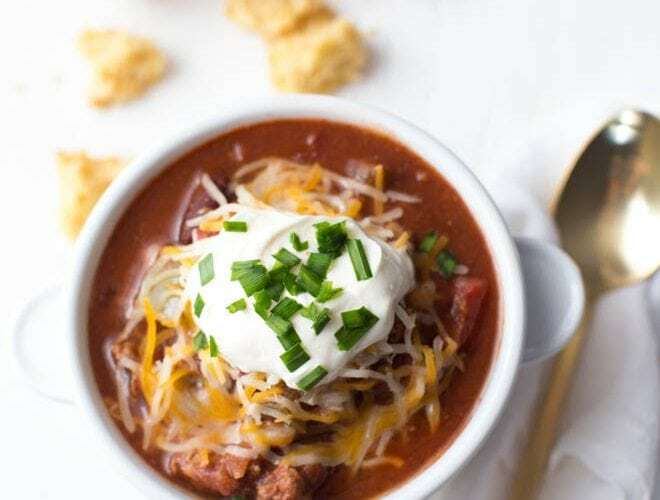 Go ahead, make yourself a large batch of this hearty turkey chili to share with your family and reheat throughout the week. I promise that you will want to make it again and again! Heat a large Dutch oven or saucepan over medium-high heat. Add the turkey, garlic, onion, and green bell pepper. Cook about 8 minutes or until the turkey is cooked through, stirring to crumble. Add the tomato paste, chili powder, brown sugar, cumin, dried oregano, salt, pepper and bay leaves. Cook for 1 minute, stirring constantly. Stir in wine, tomatoes and kidney beans. Bring to a boil. Cover, reduce heat to low, and simmer 45 minutes, stirring occasionally. Uncover and cook for 30 minutes. Discard the bay leaves. Garnish with cheese and sour cream, if desired. Hi, Stacie! 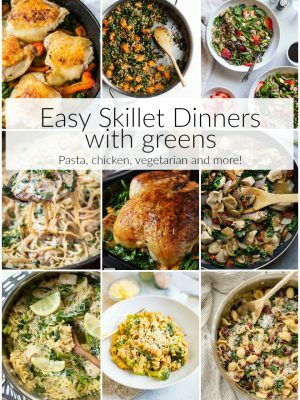 This recipe makes about 8 servings. Hi, Colleen! Send me the recipe, I love trying new soup recipes. I try to make soup at least once a week during the winter. And I LOVE kale so I'm pretty sure I would love it! This is the best chili I've ever had. Especially excellent on a chilly day!